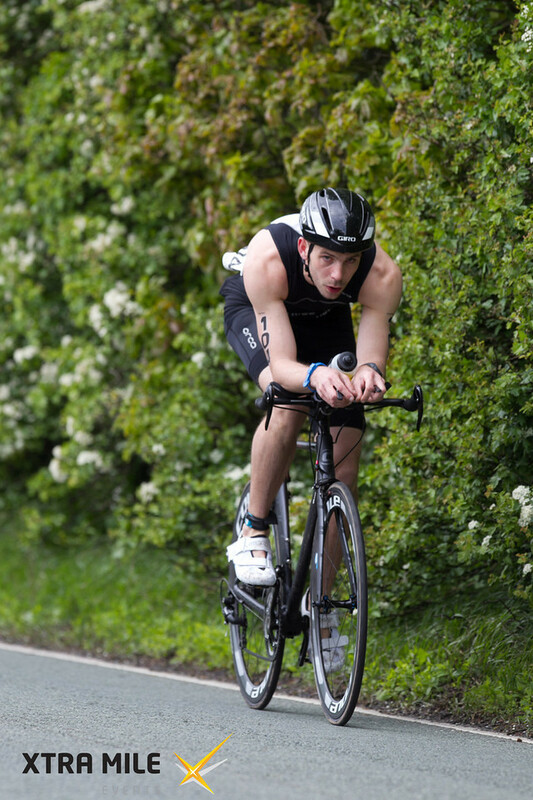 2013 was a massive year for me and I only did one race – Ironman UK. A lot of people talk about their ‘A’ race but this was my only race. 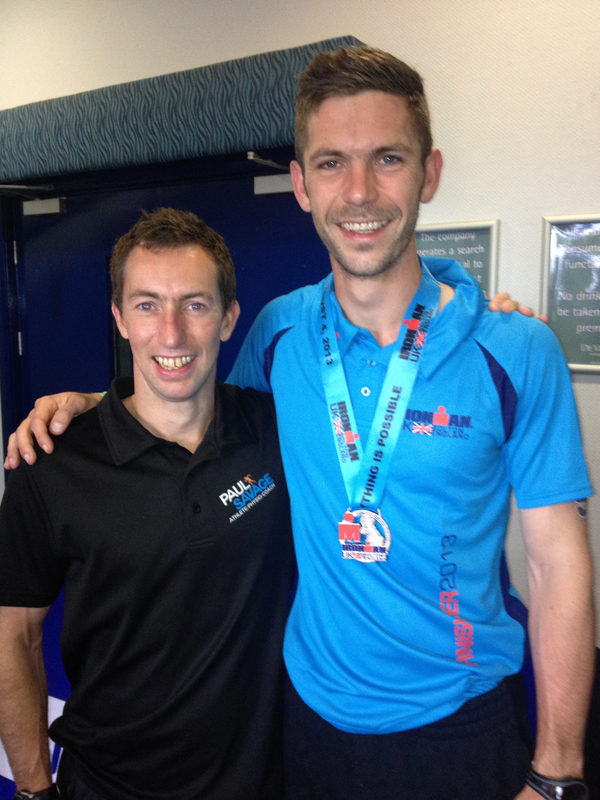 I trained 10 months solid for it, aiming to complete the challenge and end the year an Ironman before I turned 30. 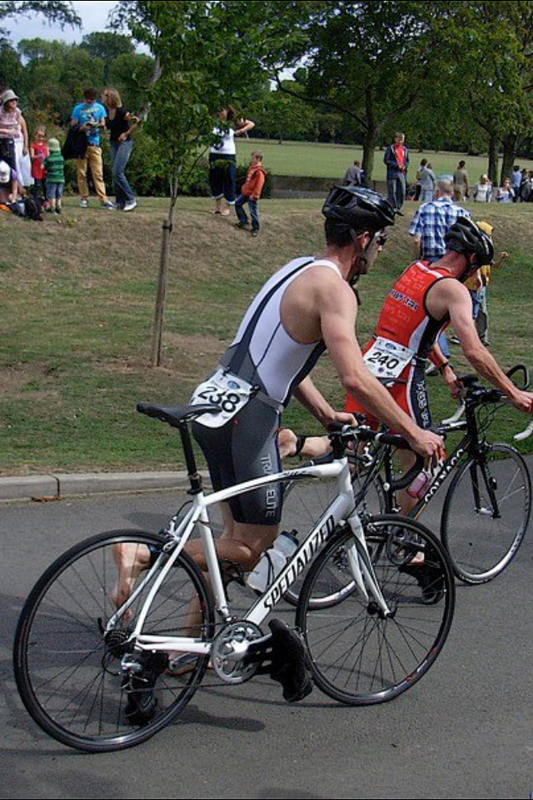 Before then, I’d done a sprint triathlon in Wilmslow & Erewash. Not much of a triathlon CV, and actually quite rich of me to refer to myself as a ‘triathlete’. 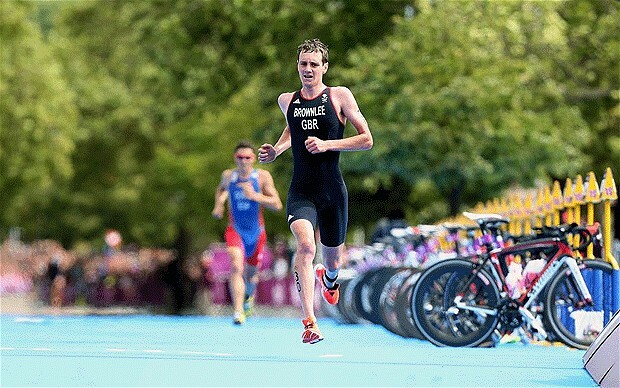 I trained as a triathlete but my lack of competition made me a full time wannabe. 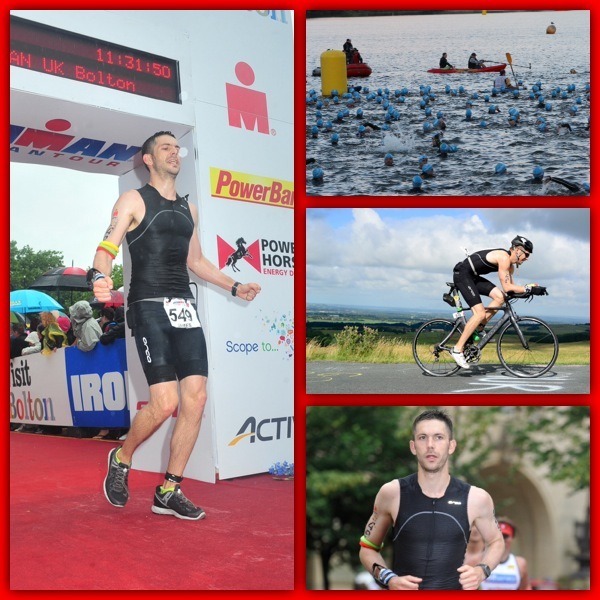 I’ve done 3 tri’s in 3 years of taking up the sport in 2011 – 2 sprint & 1 Ironman. I put so much emphasis on the project of Ironman 2013 I couldn’t focus on anything else, I was besotted with the idea, it consumed me and my entire year. I am by no means saying I didn’t enjoy last year, I loved it. I was racing against myself every session, competing with my last performance, comparing myself to myself on a weekly basis. 2014 is going to be slightly different. I’ve already entered some races and I want to do well in them. This year is much more about competing than just completing. I want to be a ‘triathlete’. When people at work ask ‘when is your next race?’ I don’t want to say an event that is 9, 8, 7 months away. I think racing keeps you sharp, it’s social, you see how you stack up against other people. I was just a novice and scared of doing anything that deviated from my IMUK plan. 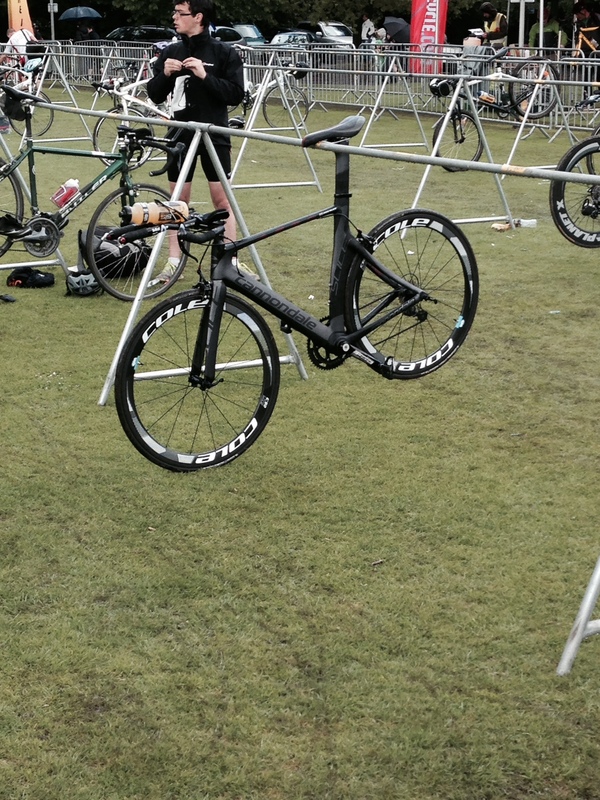 So my big news is that my time at Ironman UK fell at 119% of the winner of my age group. This meant that I had a qualifying time for the ETU Long Distance European Championship 2014. 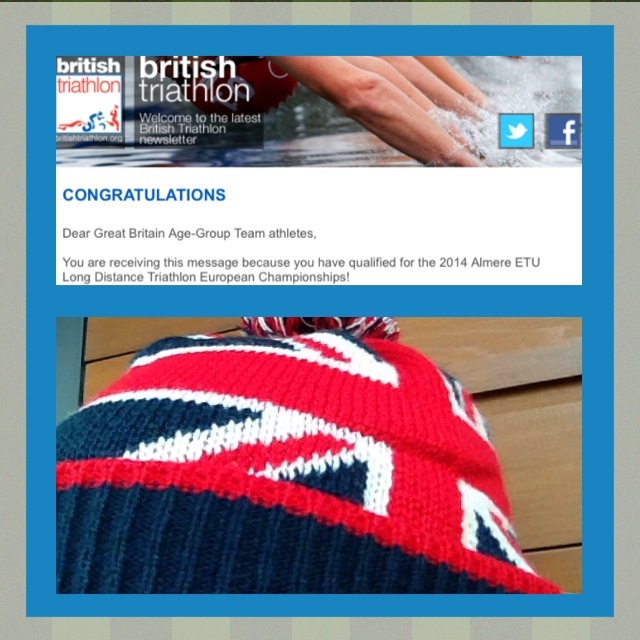 I’ll be representing Great Britain at Age Group level at Challenge Almere on September 13th 2014. A complete accident if I’m honest. If I had slowed down to high five my family on the finishing shoot I probably wouldn’t be going to this event. I didn’t have this goal in mind at any single moment of the build up or the event itself. 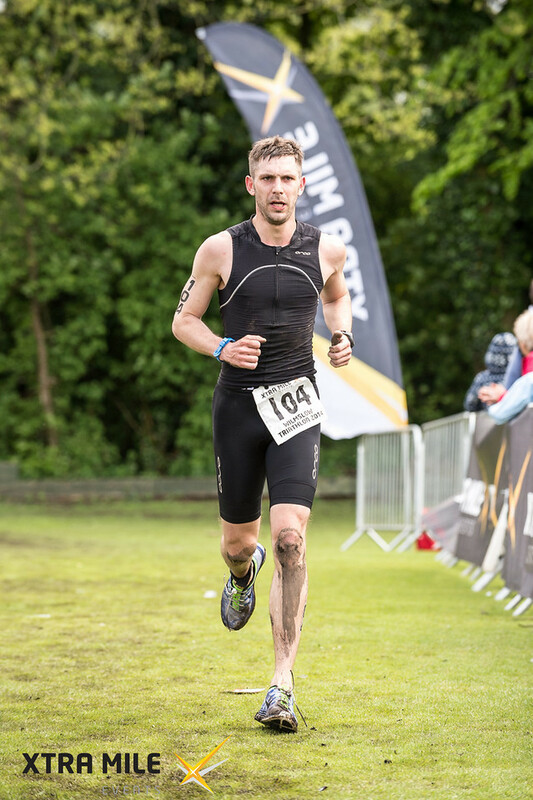 I blew away my predicted finishing time at IMUK which was enough for me, so be selected in the first qualifying stage for the ETU Champs is a proud moment. It also an outstanding testament to my coach Paul Savage who took me from that Sprint Triathlon in 2012 to GB Age Grouper in less than a year.